Talking Motorcycles with Corinna Mantlo and Colonial Downs GNC! 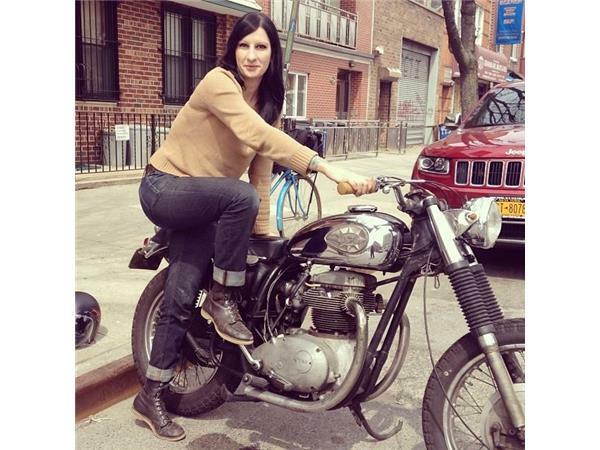 The New York Motorcycle Film Festival is bigger than every! 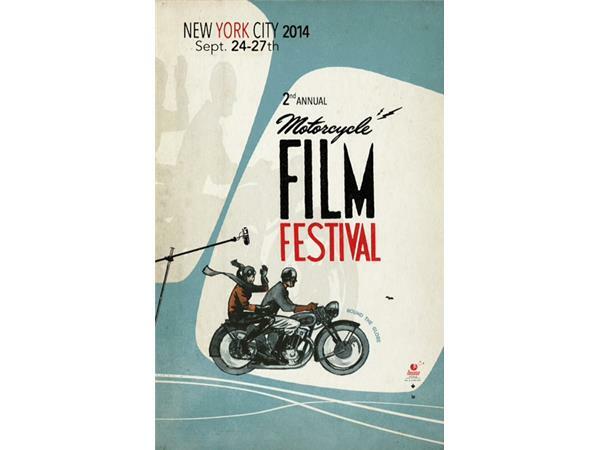 Over 75 motorcycle related films and documentaries to be judged by an all star panel including Roland Sands. This period in our history is producing more films than almost anytime in motorcycle history related to the sport we love. In this episode, Corinna Mantlo joins us to discuss the rapid growth of the festival, how it came to be and where it is going. This episode should interest anyone who has a passion for two wheel adventure! 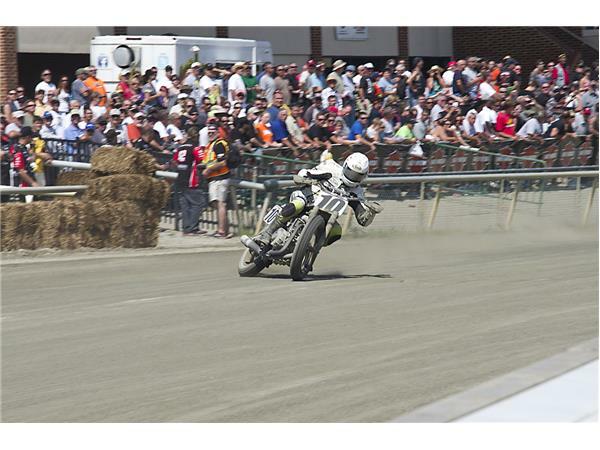 Tom Hamilton will join us to discuss the AMA Pro Grand National this weekend at the Virginia Mega Mile. It is the largest track the tour visits and it's back for the second year bigger than ever. 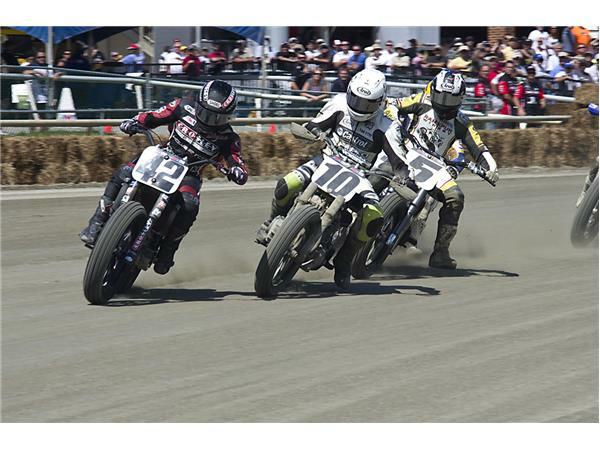 Listen to this eposide to learn all about the 1.25 mile race track and all the cool things surrounding this years event.